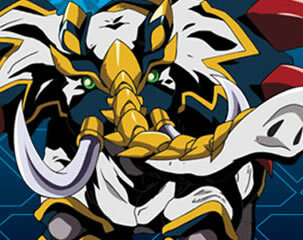 Electronic game developer, Konami, is slated to release a new Beyblade video game based on the hit Beyblade anime TV series, BEYBLADE: Metal Masters, this fall! 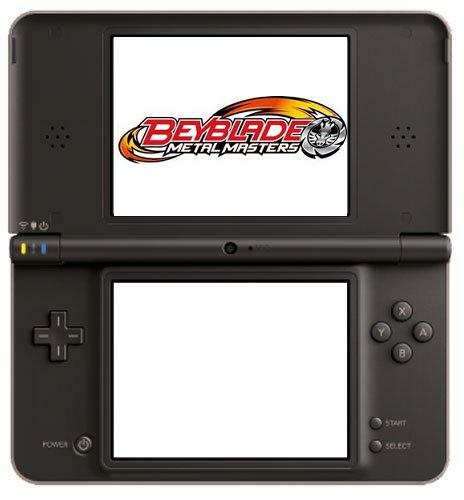 Konami developed the new game for the Nintendo DS platform. Players can take on 37 different characters from the 1st and 2nd seasons of the animated series and battle it out in a last-man standing competition of beys in the battle arena. Players can time their attacks and use multiple battle modes and customizable settings that make each competition unique. Other exciting features allow players to use combinations and special moves to battle opponents in 2 player Battle Mode; voice commands capabilities; and play wirelessly using one Game Card! 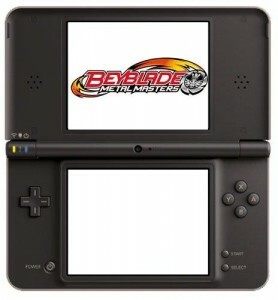 BEYBLADE: Metal Masters on Nintendo DS will be released on November 15, 2011. 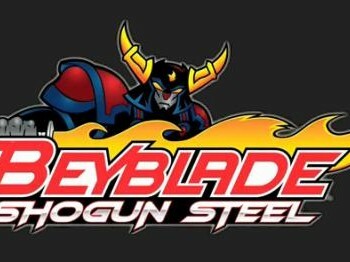 Watch out for new updates on this upcoming Beyblade video game! 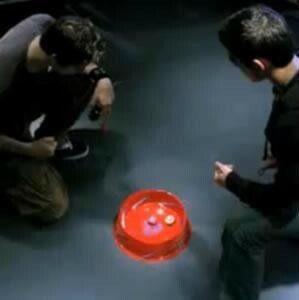 Beyblade 101: What are Beyblades?